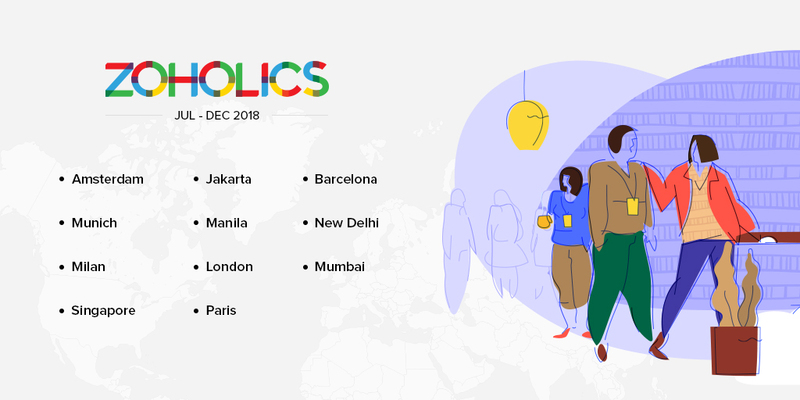 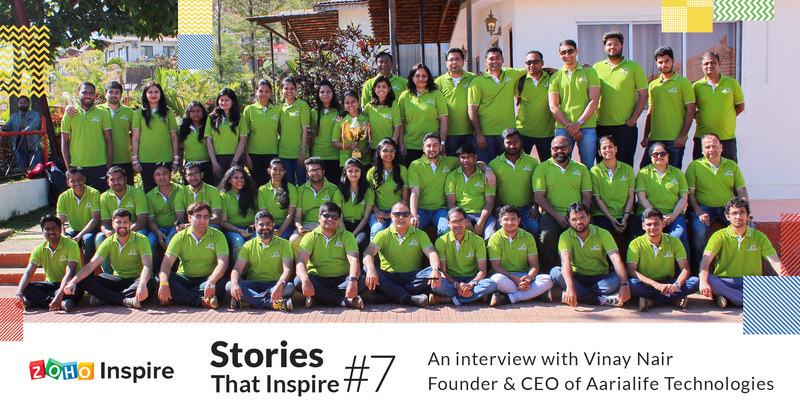 How Aarialife partnered with Zoho and achieved incredible growth in one year! 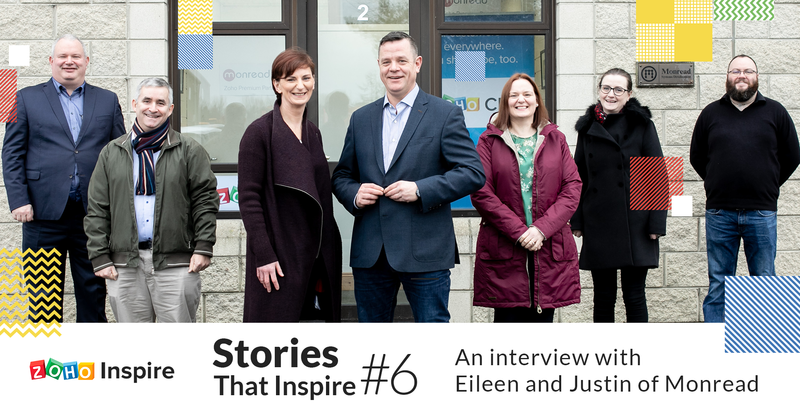 How Monread built a successful CRM practice in Ireland and the UK, despite the large presence of Salesforce! 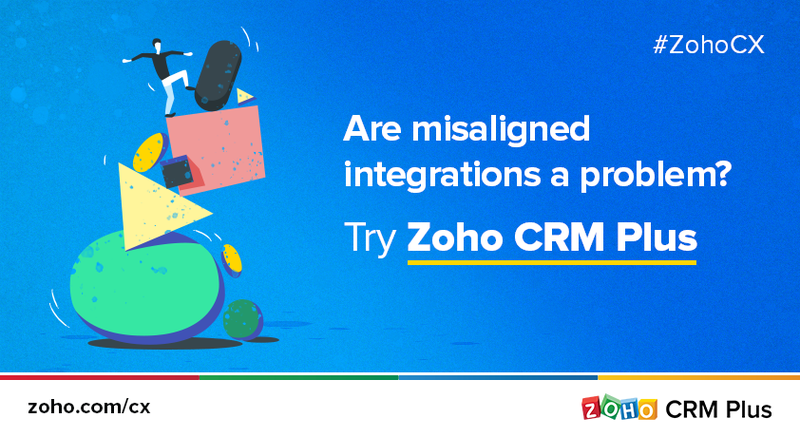 Bring contextual data from other applications into Zoho Sheet via custom functions. 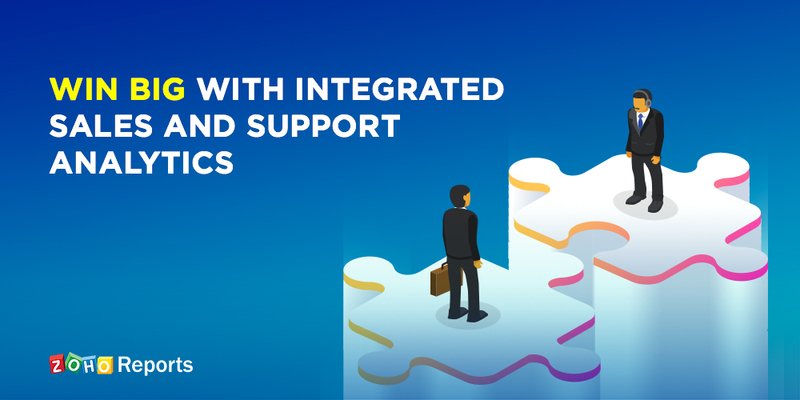 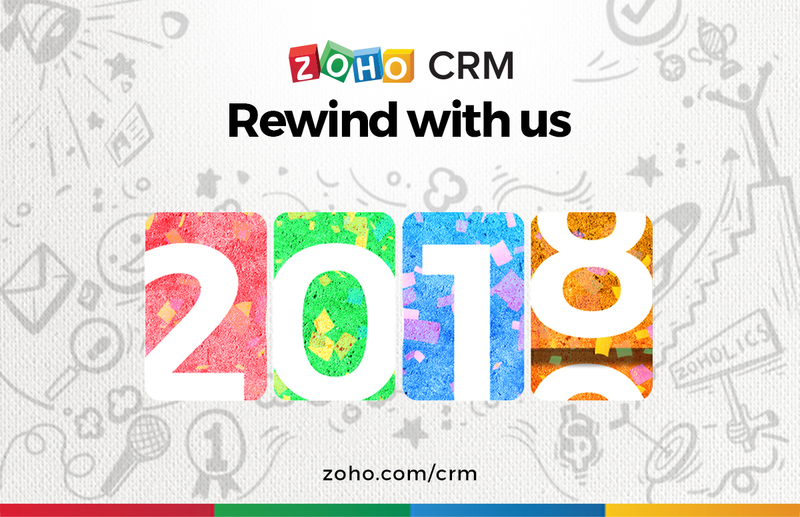 Zoho CRM 2018: Rewind with us!